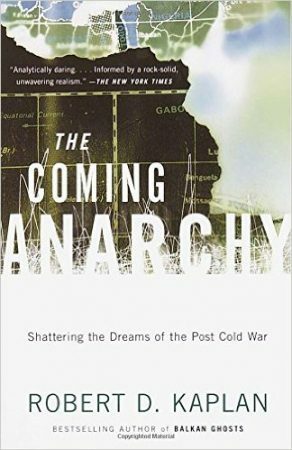 This is an interesting book, because it’s a book of (pessimistic) analysis and predictions made long enough ago (mid- to late-1990s) that some judgment can be made of its accuracy. 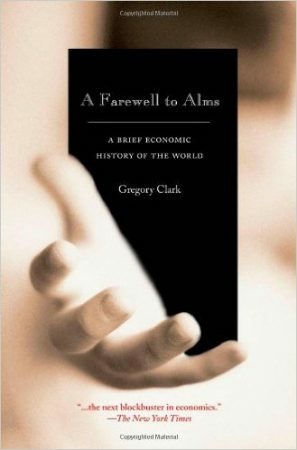 It’s a book of several essays of varying lengths on varying topics, based largely on direct observation from Kaplan’s travels, but all generally focused around the future structure and stability of the world. Kaplan is a very vivid and incisive writer, so just on that basis alone the book is worth reading. He’s also a very pessimistic writer, or realist as he would say. Anthropology and ethnography are definitely not areas about which I know much, so it is hard for me to tell where this book fits into the professional literature. It is a hybrid—a book by a professional anthropologist, meant largely for a popular audience, but not written in a popular style. 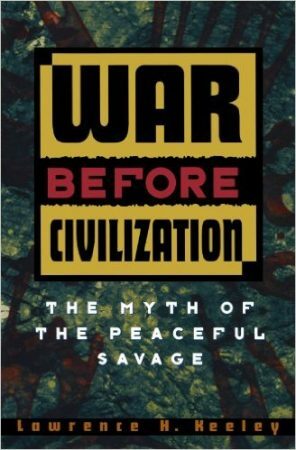 It is, however, a book that appears to have had a very significant, if not generally acknowledged, impact on popular culture, in that it destroyed the idea that primitive peoples were peaceful, and established the opposite. That is, it established that every group of pre-civilized human people for tens of thousands of years, from small bands of hunter-gatherers through organized chiefdoms, engaged in continuous horrendous violence. This book is part of the sub-genre that might be titled, if being honest, “Why Are All Today’s Rich People Europeans, Actually or Honorary”? It’s fascinating, though ultimately has, if not holes, lacunae that still need to be filled in before the argument becomes compelling.